Fan Bingbing made a grand entrance at the 18th Shanghai International Film Festival Opening Ceremony in Stephane Rolland Couture. Jada Pinkett Smith looking beautiful on the cover of Haute Living. Keke Palmer for Bombshell Magazine. Slayying!! 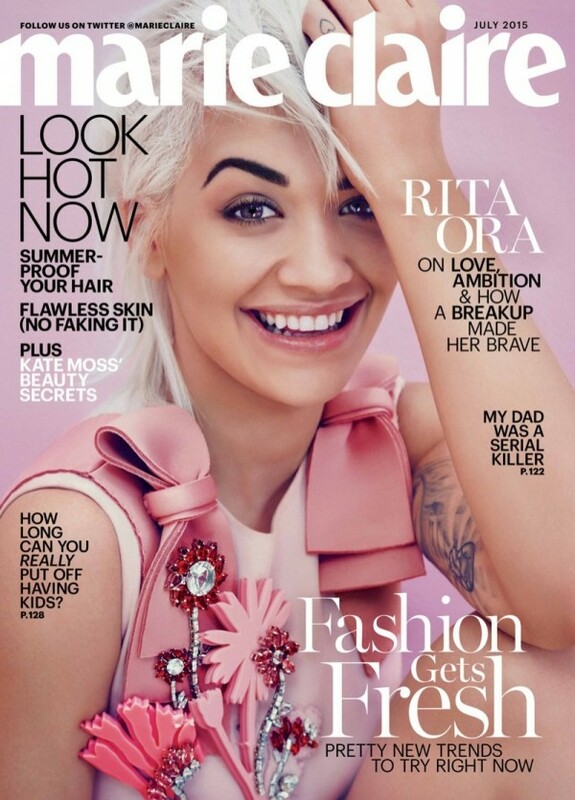 I love the beautiful smile of Rita Ora on the cover of Marie Claire. Taraji P. Henson looked beautiful for her Allure Magazine spread. I love the big hair. Move over Beyonce! Ha.. It is Mama Knowles’s time now. Tina Knowles for Ebony Magazine. Hot! !